Choosing the perfect present for that special someone can be an overwhelming and time-consuming thing to do. Especially if you cannot think of something they might need or want. However, you can never go wrong by choosing a star map to give as a gift for any occasion. It is a great idea for a gift and you can make sure that the recipient will cherish and love it. This means that you can give personalized star maps chart that will show a representation of how the stars were aligned in the sky when a special thing happen, like on the night their baby was born or on someone’s birthday. You might ask yourself, but how do they get the information they need to create these beautiful star maps? Well, they are printed as digital files by intelligent algorithms that cover the whole planet. The source of the data is from NASA’s past, recent, and present missions all around the world. You will be able to recreate star maps from a date as far back in the 1900s or the present day, the possibilities are endless. Star maps are perfect gift choice for occasions like the arrival of a new baby, birthdays, weddings, anniversaries… almost anything. It would be an interesting gift for people who love astrology, zodiac signs, or space. Their aesthetic features are outstanding and that is what makes them a perfect gift. 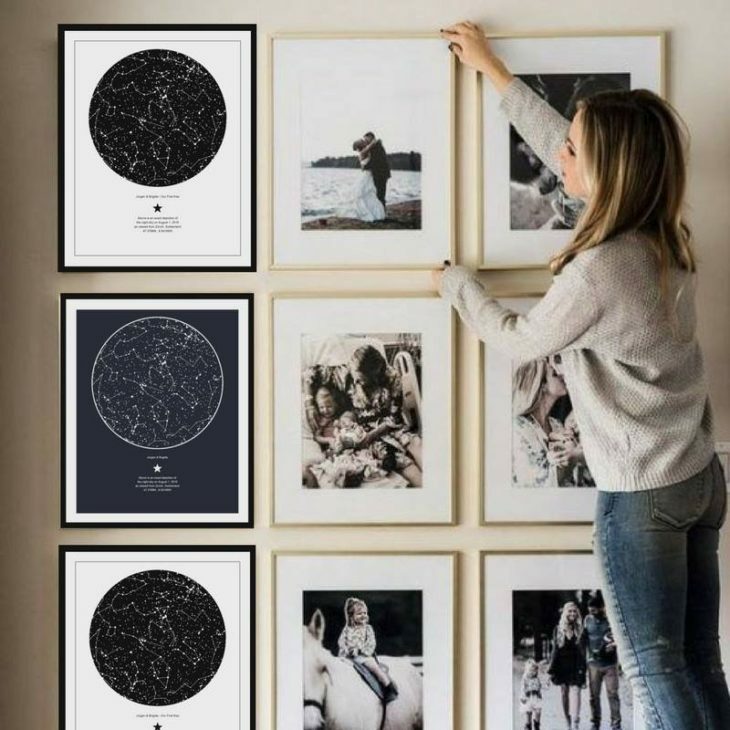 So, by buying a star map, you will be able to get a personalized star or sky chart, high-quality digital files for self-printing, and instant digital downloads. They will provide a vivid image that will show how the stars were aligned on a specific night. These maps can also be personalized to be used as a birthday sky chart. This option is amazing and it makes it even more special. Anyone can get a map for any particular day and make a printed copy of the digital file. In order to personalize it, you will need to provide some basic information, such as the specific date and location. 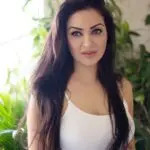 You can also add additional information such as a special message, quote, and you will also have the possibility of choosing the color and the theme of the map. Choosing a color and the theme will add a nice, new twist to the map. However, choosing a color that will match the dark and lined features of the map will create a magnificent look when the printing is done. You will also be able to choose the frames which will hold this special and personalized star map. Frames that are made from wood, alumina, and other materials are among the top options that people choose. The different frame styles, as well as the printing options, make this gift the perfect decoration in all homes. 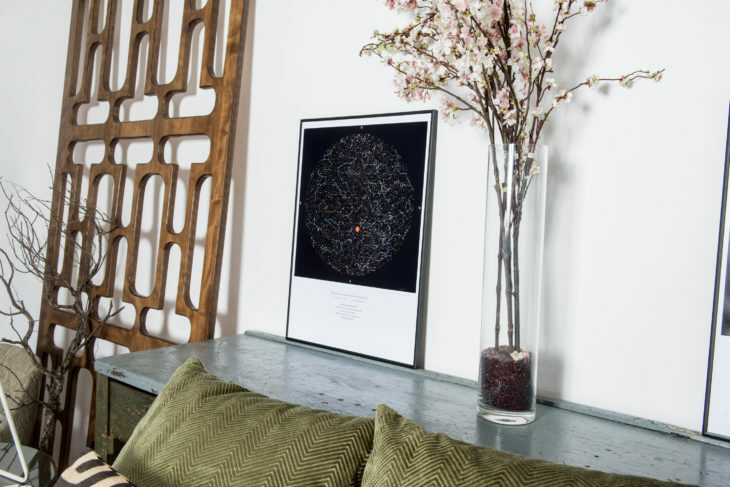 You can also choose the size of the print, so this means that the frame could be set up on the walls in any part of the homes without any space restrictions. 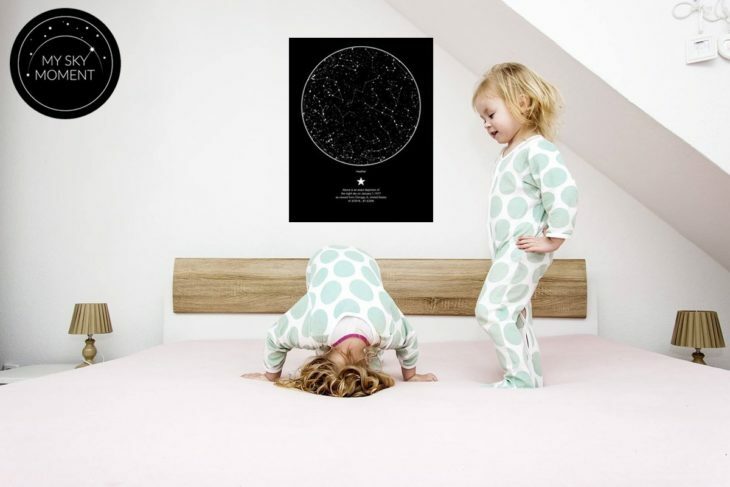 Star maps are perfect for surprising your loved ones for any occasion. They can be personalized as you wish and they will be an excellent decoration for any wall in your home.